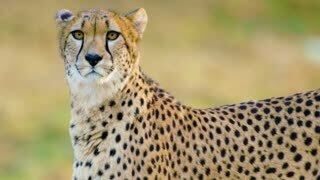 Search Results for "cheetah close up"
CHEETAH Big Cat portrait. 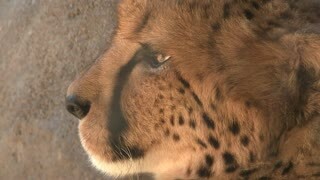 Close up cheetah, ACINONYX JUBATUS, relaxing whilst staring intently. 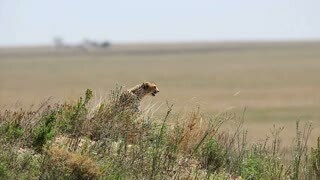 African Cheetah close up resting under trees of red desert sand in Namib Solitaire desert of the Namibia Africa. Resting Cheetah (Acinonyx jubatus) lying on grass, close up. Leopard Close Up. Lying in the Shade.